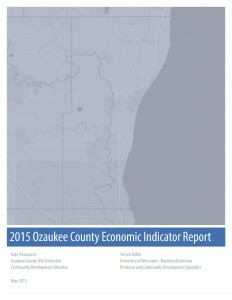 The 2015 Ozaukee County Economic Indicator Report provides an objective analysis of economic data in an effort to better understand the current state of the Ozaukee County economy. 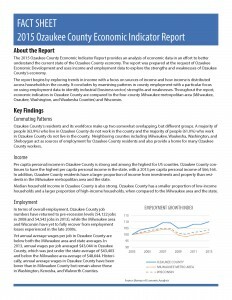 The report was prepared at the request of Ozaukee Economic Development and uses income and employment data to explore the strengths and weaknesses of Ozaukee County’s economy. 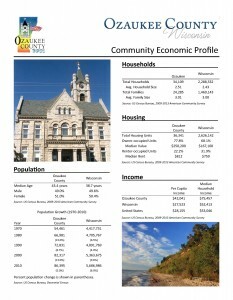 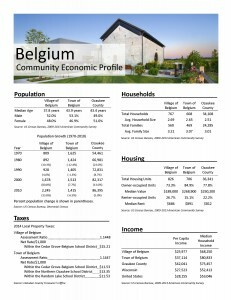 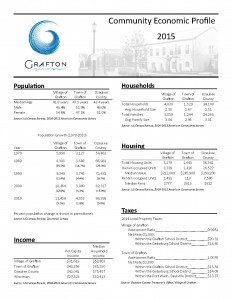 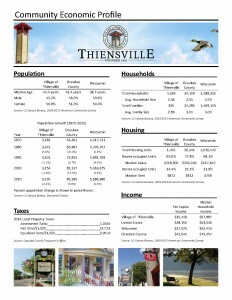 These four-page community economic profiles contain municipal, county, and state-level data on population, housing, income, and employment for communities in Ozaukee County. 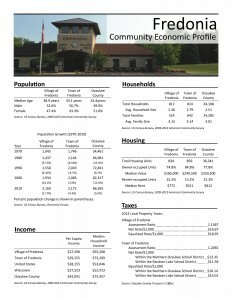 To view a profile, click on one of the images below. 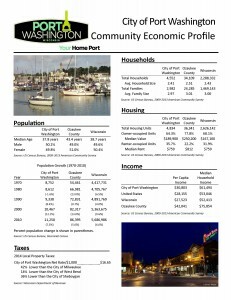 UW-Extension Center for Community and Economic Development – The Center for Community and Economic Development provides community and economic development information and assistance to individuals, local governments, and community organizations. 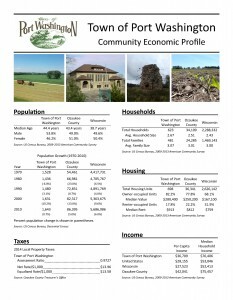 The Center supports Cooperative Extension in all Wisconsin tribes and counties with support to work with local businesses, communities, and organizations. 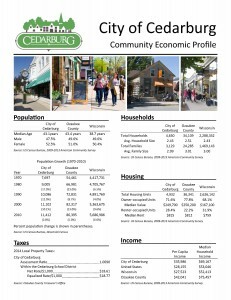 Current areas on emphasis include Regional Economics; Community Demographic and Market Analysis; Business District Market Analysis; Local Food Systems; Community Marketing and Branding; Community Placemaking; Community Readiness; Asset-based Sustainable Development; Tourism Business Development; and Entrepreneurship Development. 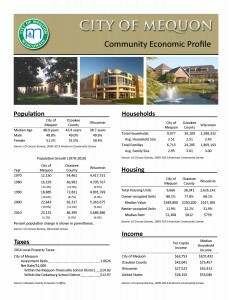 Small Business Development Center – The UW-Milwaukee Small Business Development Center helps entrepreneurs start and grow businesses through high quality educational services. 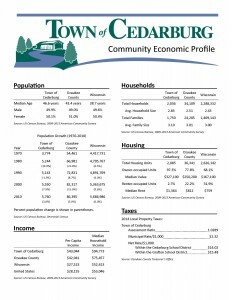 The Center works with hundreds of entrepreneurs every year to improve business performance and turn ideas into viable business concepts. 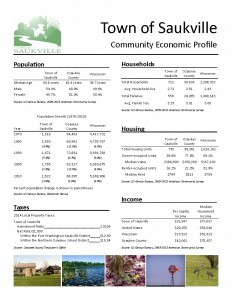 US Small Business Administration – The US Small Business Administration (SBA) was created in 1953 as an independent agency of the federal government to aid, counsel, assist and protect the interests of small business concerns, to preserve free competitive enterprise and to maintain and strengthen the overall economy of our nation. 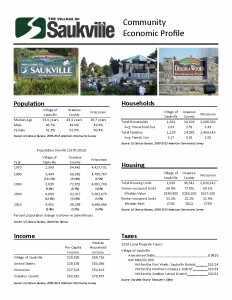 The SBA website has information about SBA loans, disaster assistance, free online training courses, laws and regulations relating to small business, and a library of online resources.